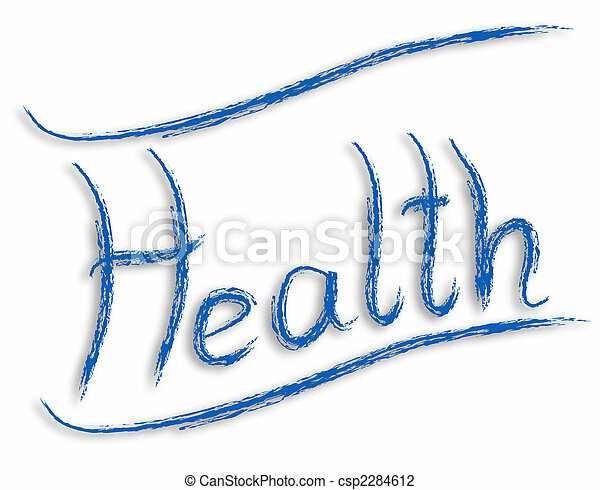 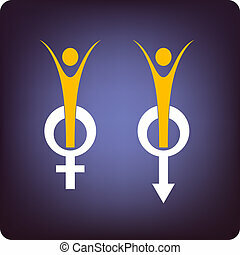 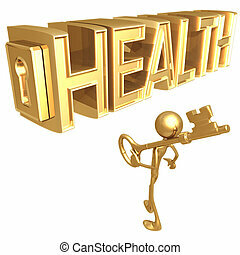 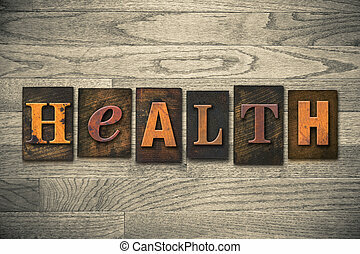 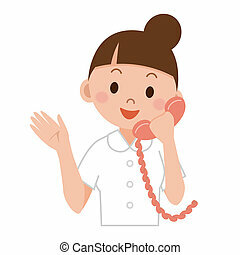 Health word blue painting illustration isolated on white background. 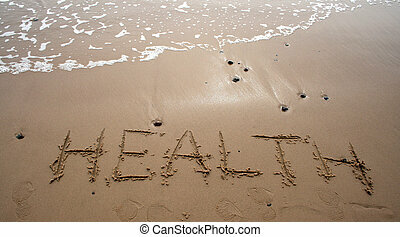 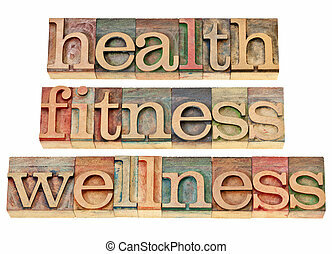 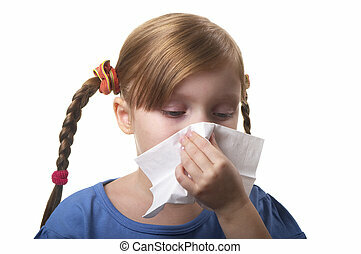 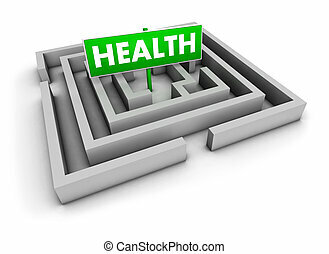 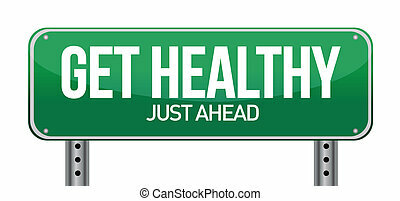 Health concept with labyrinth and green sign on white background. 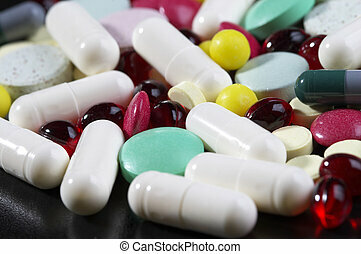 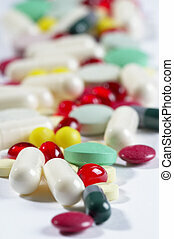 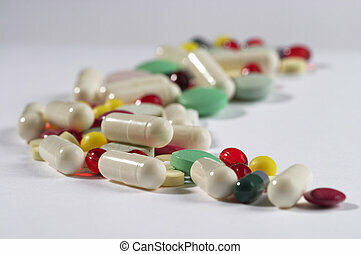 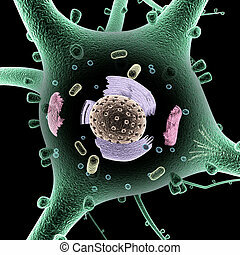 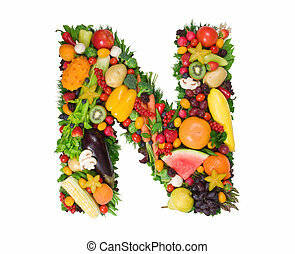 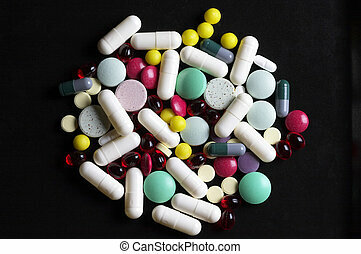 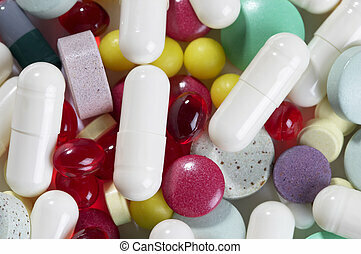 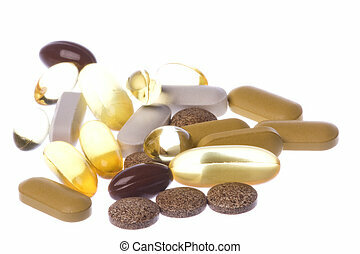 Isolated macro image of health supplements. 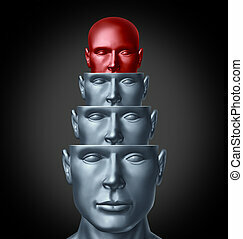 Inside the creative mind and analyzing the human brain as several human heads in layers for intelligent thinking and creative imagination solutions or answers to problems as a health care and medical symbol. 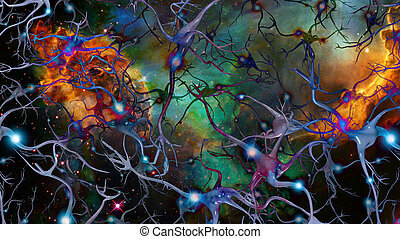 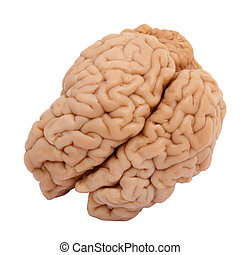 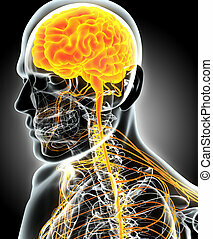 3D illustration male nervous system, medical concept.